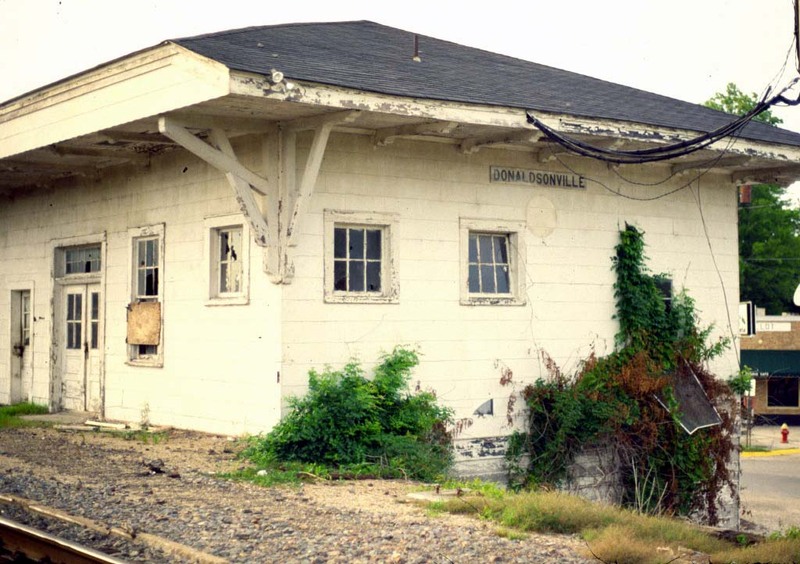 The first photo is the original Texas and Pacific Railroad Depot in the town of Donaldsonville, Louisiana. 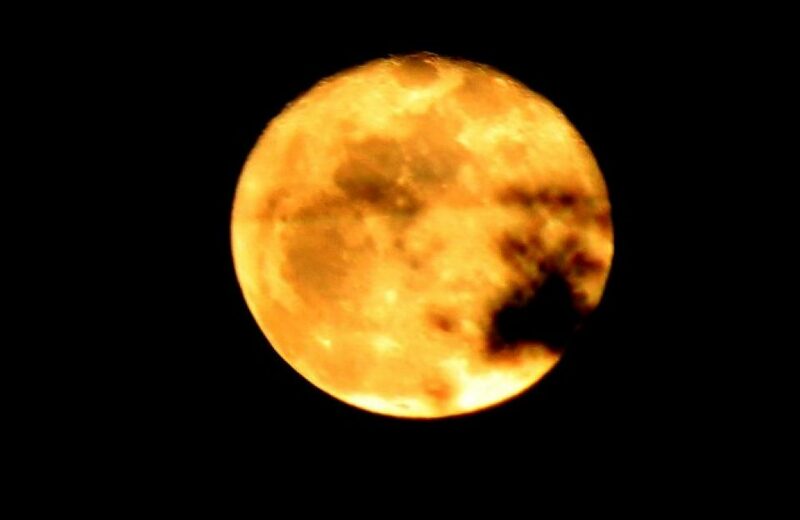 It was taken by me in July of 1988. By then the merger of the UP and MP was complete, but there was lots of paint from the UP, MP and the SP on our local lines. 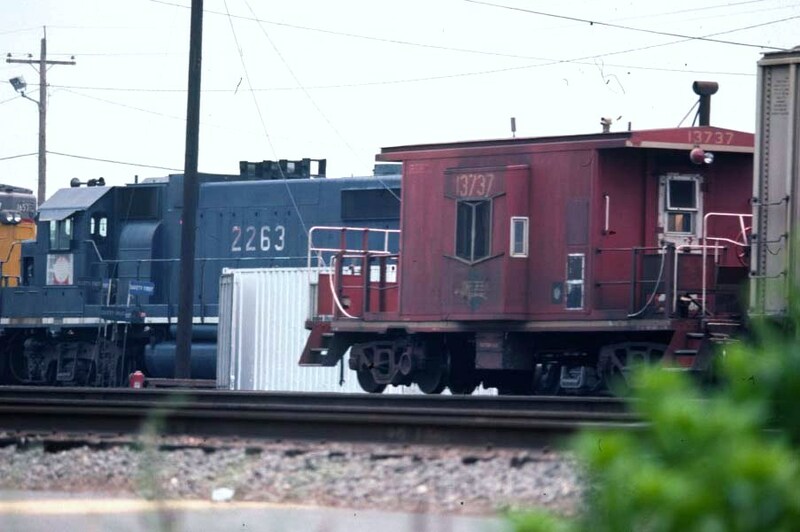 The second shot was of a MP caboose number 13737 in North Little Rock, Ar with MP2263 on the ready track on June 29, 1989. At some point vagrant set the depot on fire in Donaldsonville, la and the UP had no office for the yard. 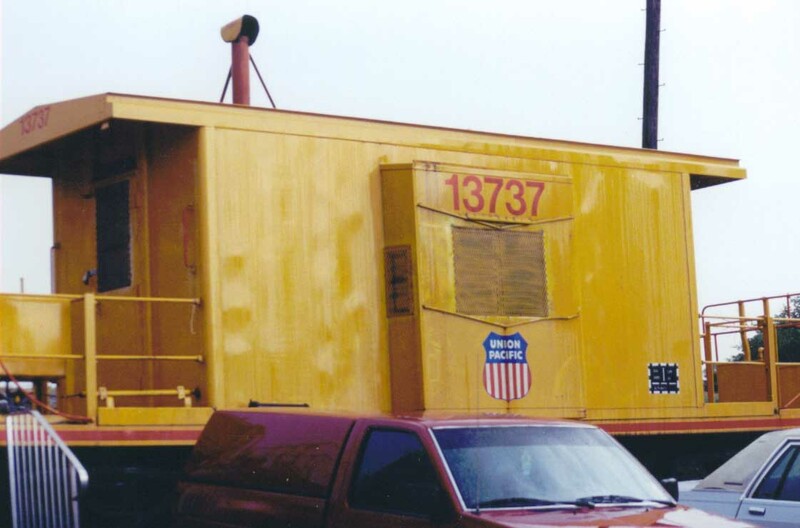 So they took the retired MP caboose and made it into the UP Cab 13737 office which I photographed in august 2002. It still remains there to this day.